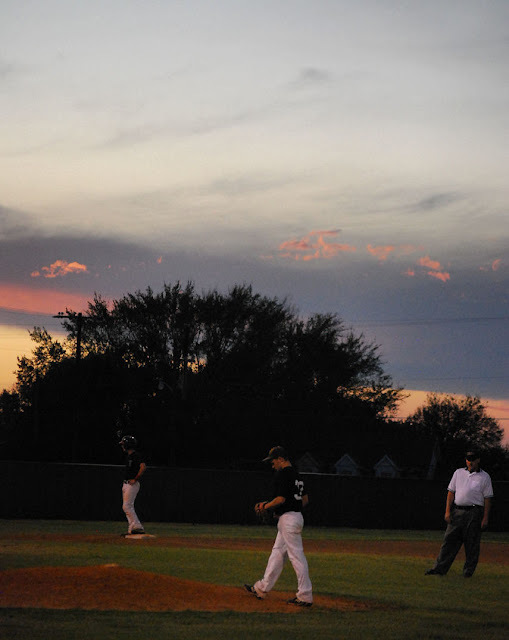 The clouds rolled in Wednesday night during the baseball game and as the sun was setting. More Skywatch Friday view from around the world can be found here. Tonight is the Tigers homecoming game, they will be playing the Forney Jackrabbits. Forney will be looking for payback from last years game. The Tigers won in Forney last year in overtime. The Terrell Tribune has a detailed preview of tonights game. The ALCS is set. The Rangers will take on the Tigers starting tomorrow at home. Tonight we learn who will be in the NLCS. Its TX/OU weekend at the State Fair of Texas. I hope its a close game, but I have a feeling it may be a blow out.